The HP Envy 15-inch laptop is a thin and portable notebook with top-of-the-line specs, but will it live up to the performance standard set by higher-end laptops? 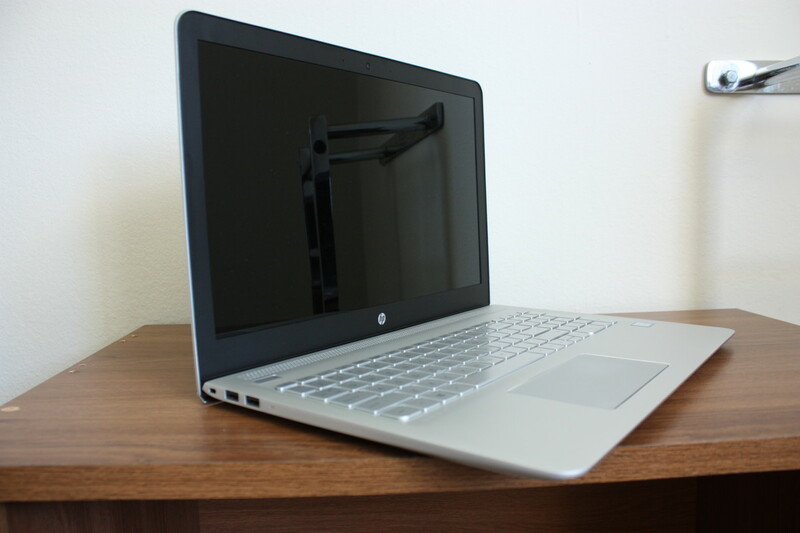 In this article, I will review the hits and misses for the HP Envy 15 (non-touch option) with i7-6500u processor, 8GB RAM, 256 SSD, and Intel HD graphics 520. Beautiful, sleek design. Ultra-portable for moving from place to place. 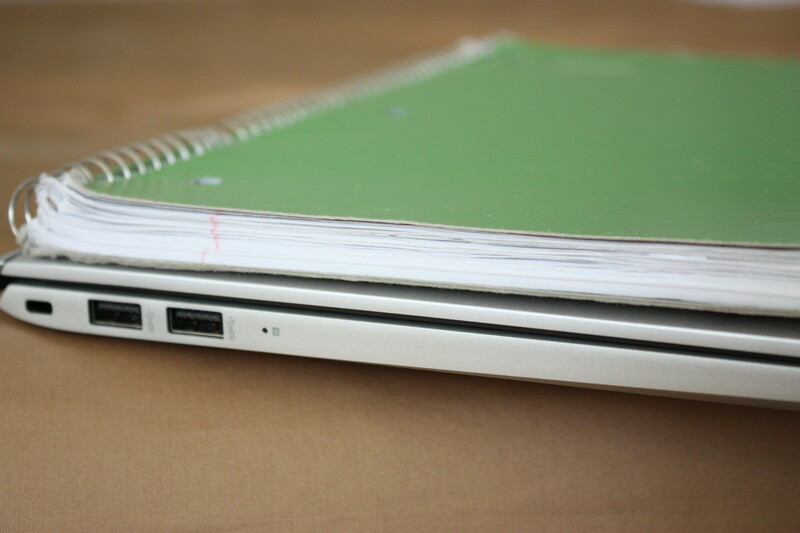 Personally, I think the laptop's best feature is its design. 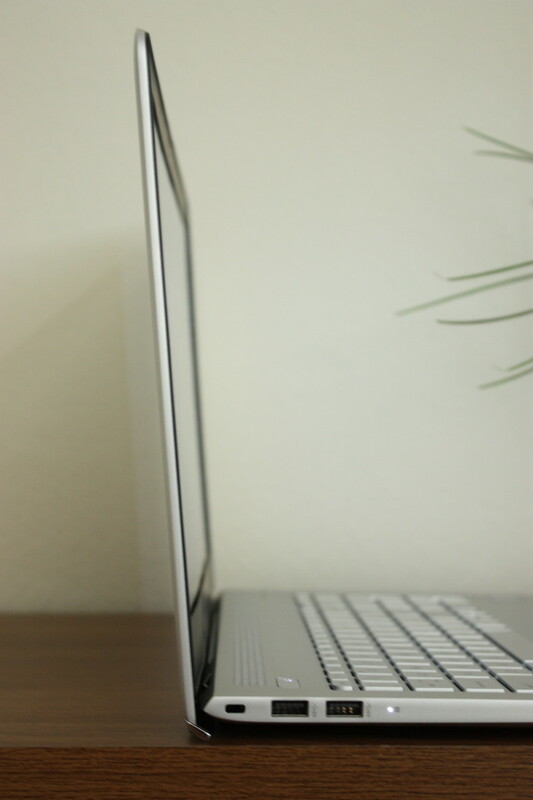 Wrapped in an aluminum casing, the laptop displays a beautiful finish that is cool to the touch. The material is also lightweight, which lends to the portability of the design. It weighs only 4.4 pounds and is merely .7" thick. In the 15.6" laptop category, it is one of the thinnest and lightest notebooks available, only falling short of its cousin, the HP Spectre at .63" thick and 4.02 pounds. The only con I have about the design is in opening the laptop. The lid returns a bit of resistance, which is minor, but could, nonetheless, be cumbersome because it requires two hands to open. 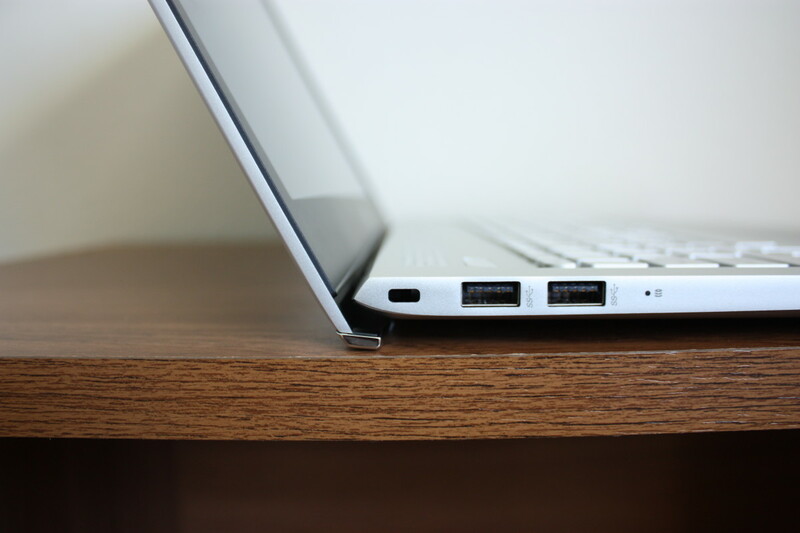 While on the topic of the lid, the lid's bottom lip tucks underneath the laptop to provide elevation for a better typing experience. 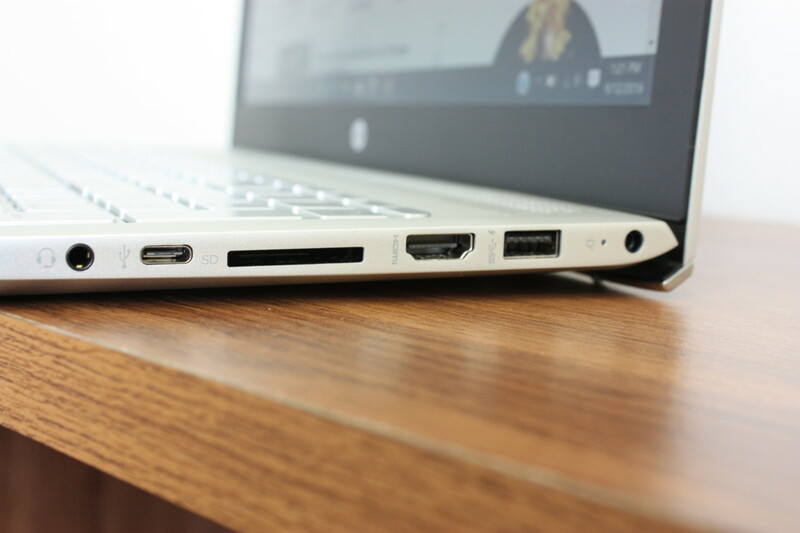 However, I do not notice any difference when typing on the HP Envy versus typing on other laptops, so the elevation design is unnecessary and does not add to the comfort level as was expected. But, neither does it detract from anything. Lip on the backside of the lid folds underneath to elevate the keyboard and provide a "more comfortable" typing experience. 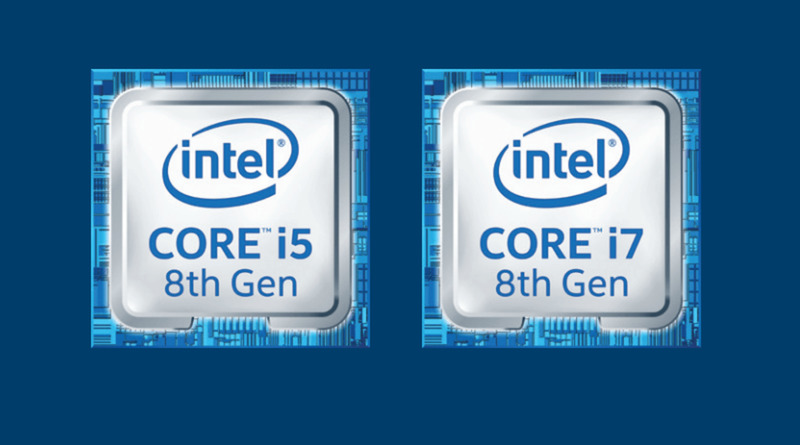 With a 6th Generation Intel® Core™ i7 processor, 8GB of SD RAM, and a 256 SSD, this laptop is really a powerhouse. I was able to stream movies and download large files with no lag whatsoever. Multitasking is also a breeze. But, the absence of a discrete graphics card will turn away gamers and photo/video editors. Even with that being said, some games are still playable at high settings, and this laptop can handle most games on low graphics as well. 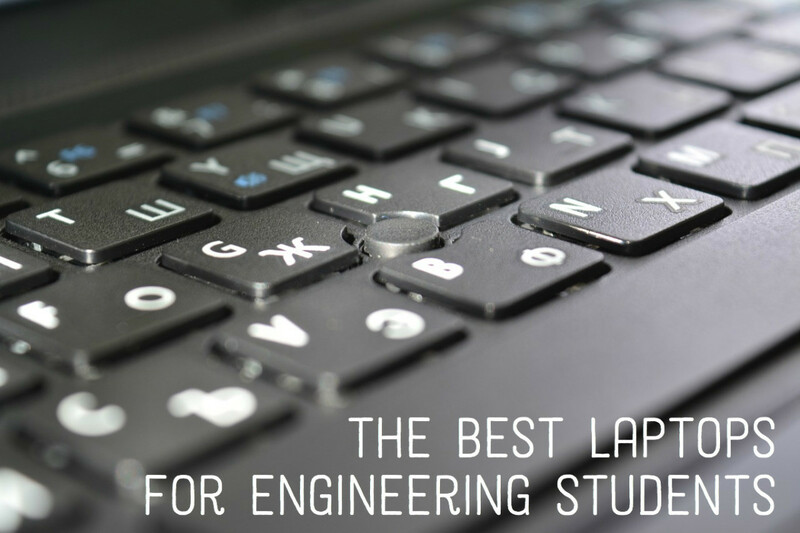 You will be surprised to find that games such as League of Legends, Minecraft, and Counter Strike run very smoothly on high settings. However, if you plan on playing Skyrim, GTA, and Call of Duty, you will have to sacrifice graphics quality in order for the game to run. For photo/video editing, I was able to run Photoshop just fine. For professionals, however, a dedicated graphics card is recommended. 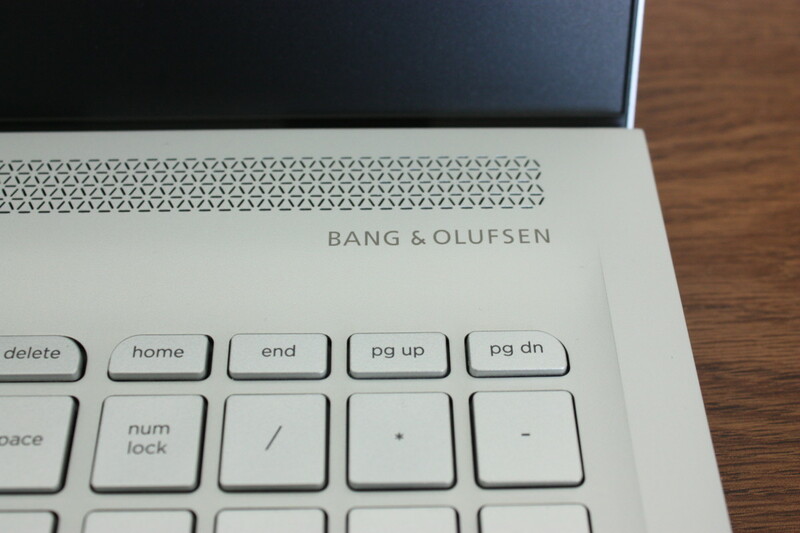 Unlike most laptops, where the speakers are located beneath the laptop, the HP Envy 15 comes with two Bang & Olufsen speakers located on top of the keyboard, aptly positioned to emanate clear and rich sounds forward to the user. The speakers can reach a fairly high audio level, as well. I continued to enjoy music when I walked into an adjacent room and left the doors open. With a wide-angle HD webcam, I expected a better quality. While not bad as far as webcams go, there is significant grain and color distortion, as seen in the picture of me below. It does provide a wide viewing angle, however, so more of you and your background are included in the frame. This display is a a Full HD IPS UWVA BrightView WLED-backlit (1920 x 1080). The screen is clear and bright, making eye-strain a thing of the past. Colors and detail are accurate. Viewing angles are also great even in bright indoor light. However, if you tend to work outdoors or near large windows, your viewing angles will be limited. The BrightView display is extremely reflective and makes viewing from the side nearly impossible when in direct sunlight. If you know you will be working in sunlight often, I suggest upgrading the display to the Antiglare option. Other than the minor reflective issue, I think the display is beautiful and crisp. It makes viewing words and images a very pleasant experience. Screen is reflective, but not enough to hinder viewing. 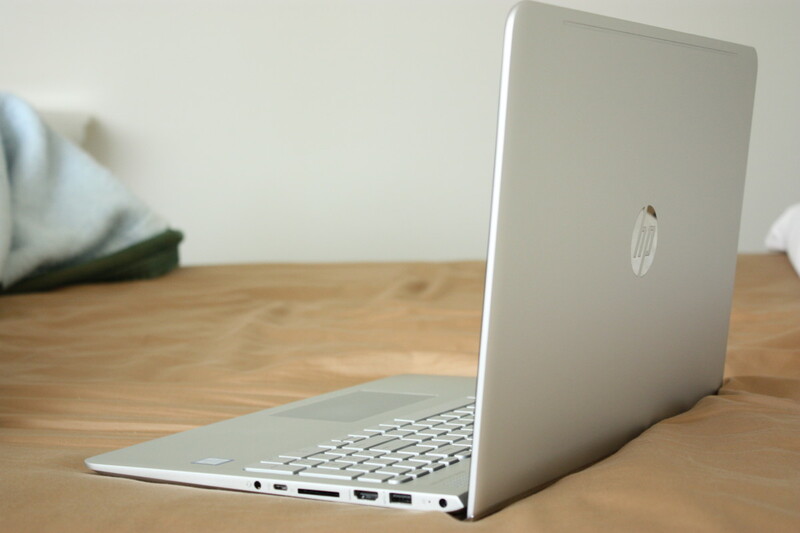 Most laptops are equipped with a 48 WHr battery, however, HP really upgraded the battery life on this notebook with a 3-cell 52 WHr Lithium-ion battery. HP claims that the battery can last up to 7 hours, but, I find that it lasts only 5-6 hours while watching videos with 60% screen brightness. This is not so great compared to laptops in the same tier. However, for light web browsing, I do find that it lasts up to 7 hours. As cool as a cucumber and virtually silent. The fan only comes on occasionally, and even then, it is barely detectable unless you are alone in a quiet room with your ears pressed close to the keyboard. 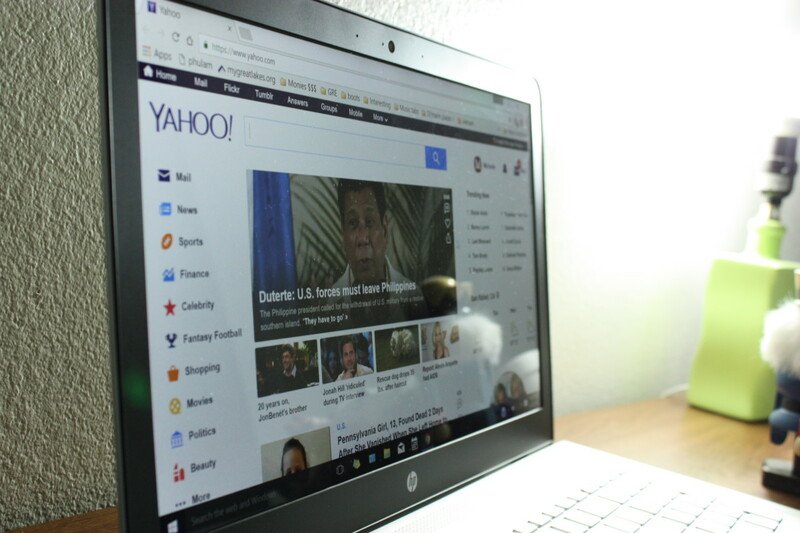 The HP Envy 15, like other HP laptops, also comes with the new HP Coolsense technology, which has sensors to detect when your laptop is used in a stationary or mobile state, so that it can automatically adjust the cooling settings. You can also manually adjust the settings. The aluminum body helps cool the laptop too. 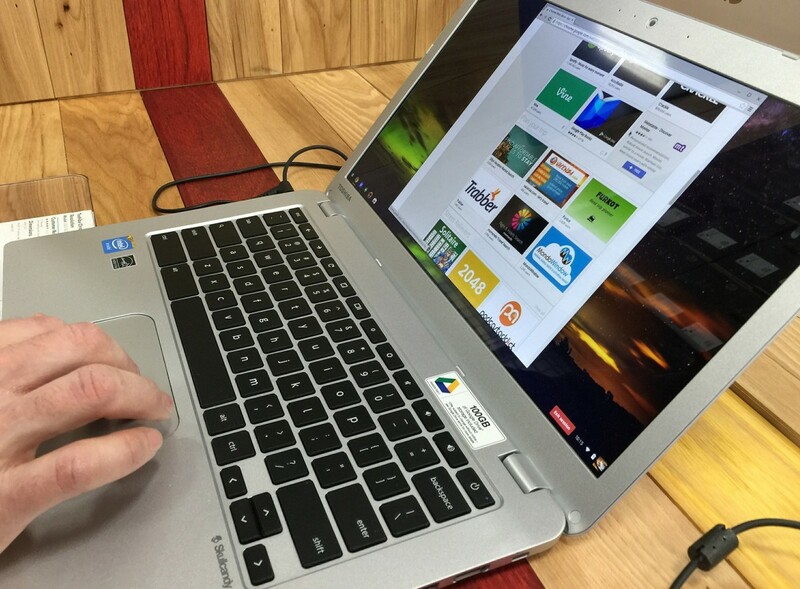 When not in use, the laptop is actually pretty cold to touch. While in use, it is cool and can even be used on the bed with no heating issues. The notebook comes with a full island style keyboard, complete with a number pad. 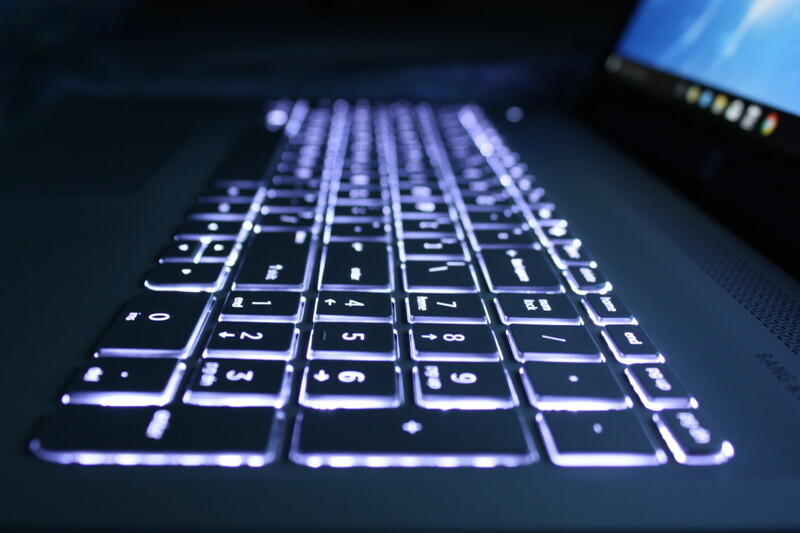 The keyboard is also backlit to provide for typing in dark areas. The only drawback is that the key size is a tad bit smaller than keyboards on most 15 in. laptops. 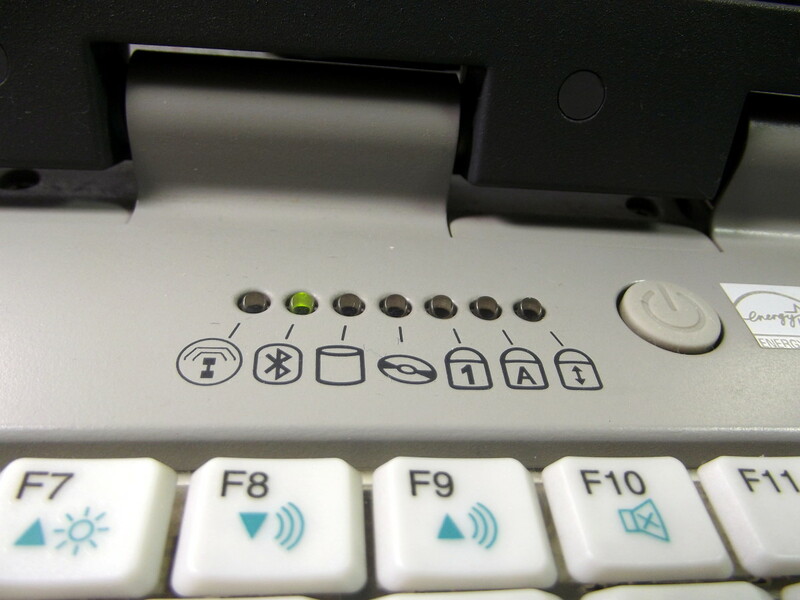 The backlit option also only has one setting, so you cannot adjust how bright your keyboard will light up. Personally, I don't care for this option, but some people like to have multiple lighting options. Overall, typing is comfortable and there is minimal flex on the keyboard. I just wish the keys were slightly larger given how much area is unused on the laptop. 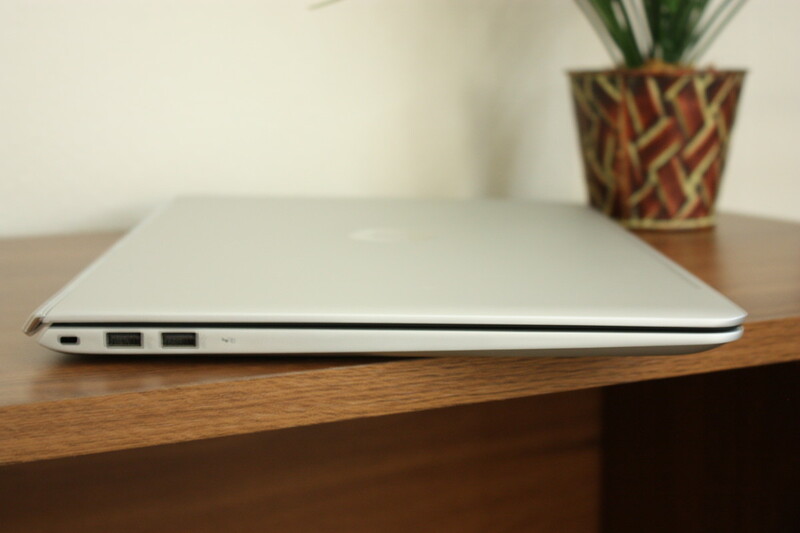 Equipped with 3 standard USB ports and a USB-C port; HDMI port, SD card slot, laptop lock slot, and headphone jack. 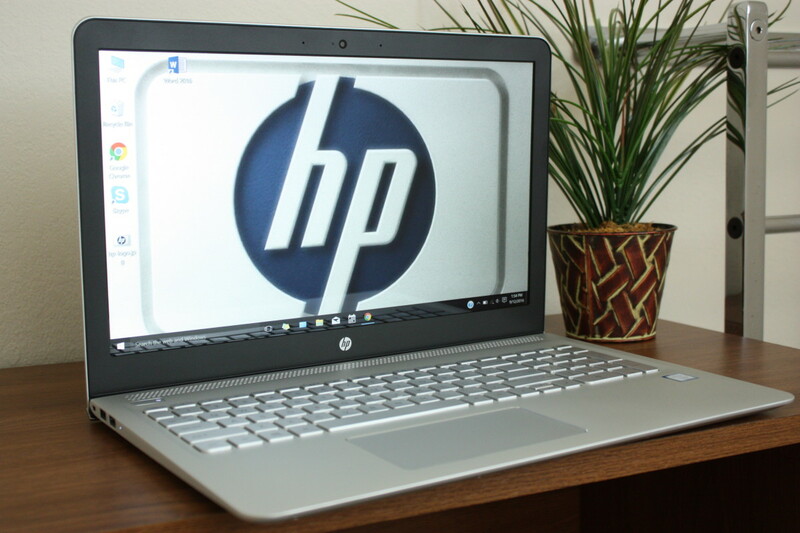 If you are looking for an ultrabook, but the price tag makes you think twice, the HP Envy 15t is a great alternative without sacrificing performance, design or portability, and comes at a fraction of the cost. I would not recommend this laptop for serious gamers or professional photographers, but if you are in the market for a portable laptop with a fast processor and ample storage, this is the ticket! With the above specs, I paid $675 before tax. If you find that you need more storage or would rather use an HDD, Hewlett Packard's website allows you to customize these options. Overall, this laptop is a great all-around notebook with a beautiful design and powerful performance, all at price that is hard to beat! The Post was great indeed. You covered each section of a Laptop well. The price depends on the specs you choose. 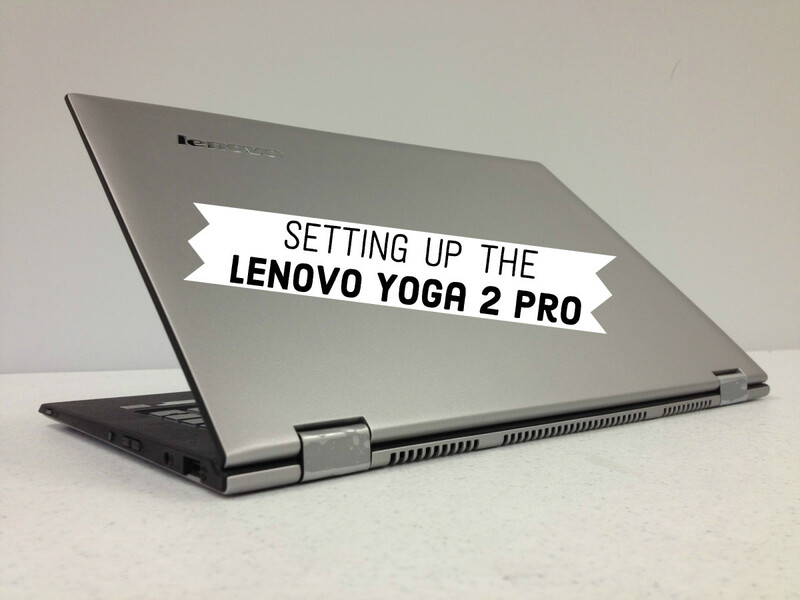 You can customize the configuration on HP's website. The base configuration is currently $830, but I purchased one with better specs for $675 before tax last summer. I suggest waiting for the back-to-school deals. Thanks for the review. It helped to make a choice.